If you Ask me which is the best Android Emulator then I will blindly answer that After NOX, it’s Bluestacks. Yes, Nox is first and Bluestacks second. Both Nox and Bluestacks does the same job and is powerful in what they are designed to do. Before I came to know about Nox, I was using Bluestack and I recommend the same to everyone who asks me. But soon after I find Nox it became one among the Android Emulator that I loved. Now coming back to Bluestacks. Bluestacks is the industry leading and old Android Emulator. 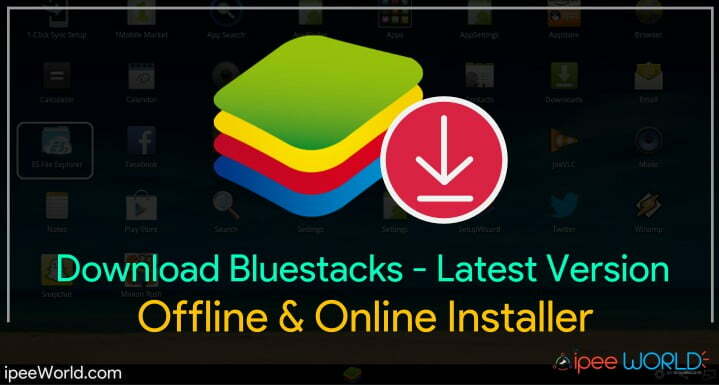 In this article, you will find the latest version of Bluestacks installer (BlueStacks App Player 2.4.43.6254). We regularly update this article whenever a newer version of Bluestacks is available. This version of Bluestacks is compatible with Windows 10/8.1/8/7/XP. I have shared a direct download link to download the latest version of Bluestacks. However there is some best alternative to BlueStacks, It has got some special features. But the only problem users come across is that for BlueStacks to work on a PC it needs a minimum of 2 Gigs of Ram. Yes, you heard it right. For Bluestacks to run on any machine it minimum requires 2GB of RAM or Physical Memory. Learn How to use Pendrive as RAM. So let’s jump into the download section. Below, you will find the direct download link to download the latest version of Bluestacks. Click the button below and enjoy Bluestacks. Once the downloader has downloaded successfully, then you are all set for installing it on your PC or Laptop. Before trying to install make sure that you have at least 2GB Of RAM, or else the installation will definitely fail. Once you are all set, let go.. Double Click and Launch the Bluestacks Installer which we downloaded earlier. Now the Installation window will open up. Click Next, Next and Install. Wait for the Installer to complete the Installation. Once done, you can start using it right away. Follow the below given steps to learn How toInstall any Android App in Bluestacks. Now navigate to the file location where your apk file is located. If Bluestacks doesn’t get it right for you. You have other options, too. There are many Alternatives to Bluestacks which are really awesome. The best among them is Nox App Player, as mentioned earlier. 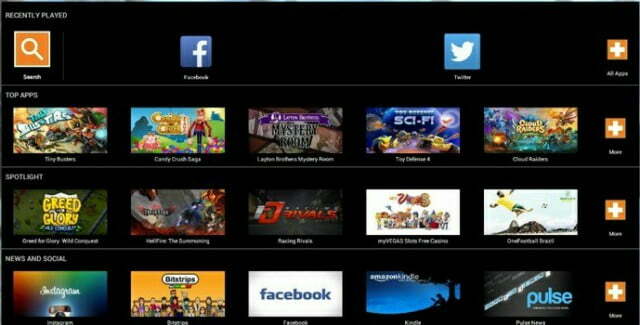 Here goes the list of top Bluestacks Alternatives. Hope you guys enjoyed this article about Bluestacks Download. Now download Bluestacks from the link mentioned above and Install it yourself. I have mentioned the instructions to install Apps in Bluestacks. For any reason, if you don’t like or want to use Bluestacks then always you can go with Bluestacks Alternatives. That’s all for this article. Be sure to share this article with your friends on Various Social Media.